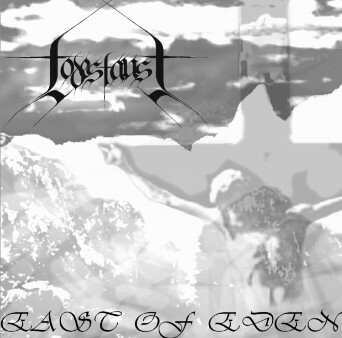 Formed in 2003 as a Philadelphia-based atmospheric black metal band. 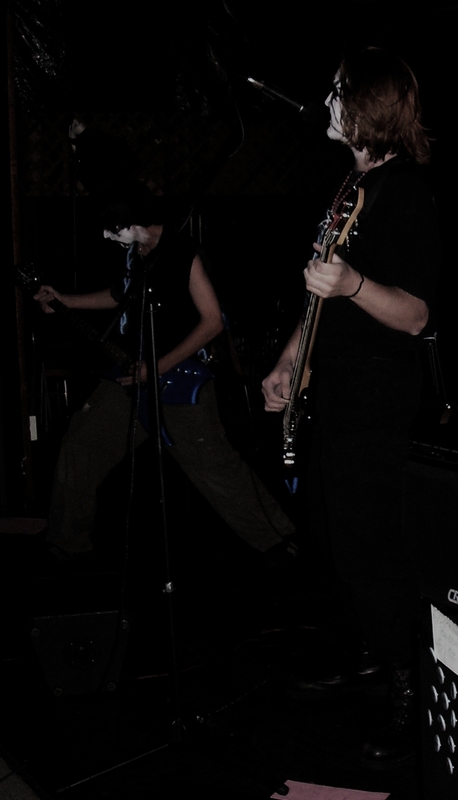 Many line up changes happened during the early years, but now the band consists of Roanoz (Drums, Vocals), Murezor (Bass, Vocals), and Azaroth (Guitars, Synths). A group that is becoming more well known for their extremely raw performances, which greatly contrast recorded material.